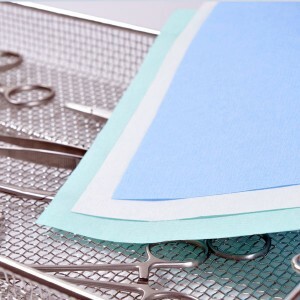 PMSSteriTest Class 5 Ethylene Oxide (EtO) indicator strips are designed to be used at ethylene oxide sterilizers in compliance with ISO 11135. 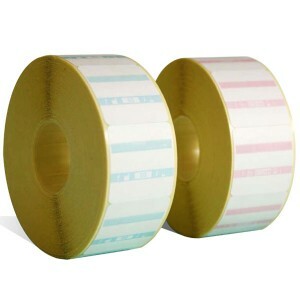 The indicator strips can be used in every pack and will provide assurance of ethylene oxide gas penetration into the packs. 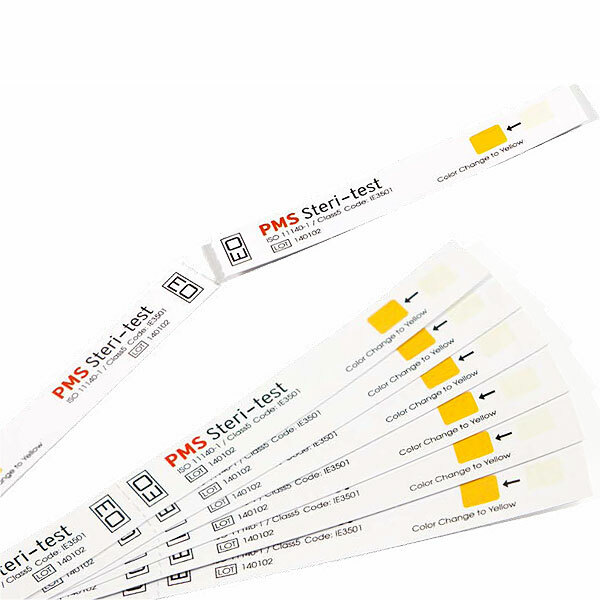 The water based and non-toxic chemical indicator in compliance with ISO 11140-1 will show a clear and accurate color change from white to yellow after successful ethylene oxide sterilization. 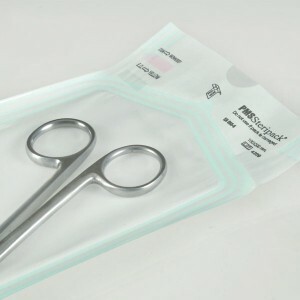 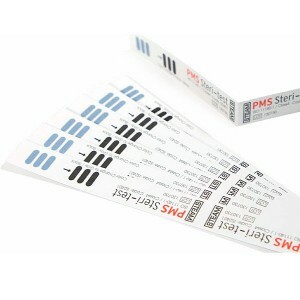 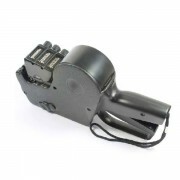 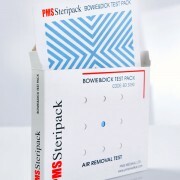 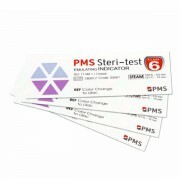 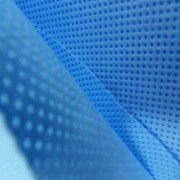 PMSSteriTest indicator strips are cost effective and can be divided into two seperate pieces for economical use.